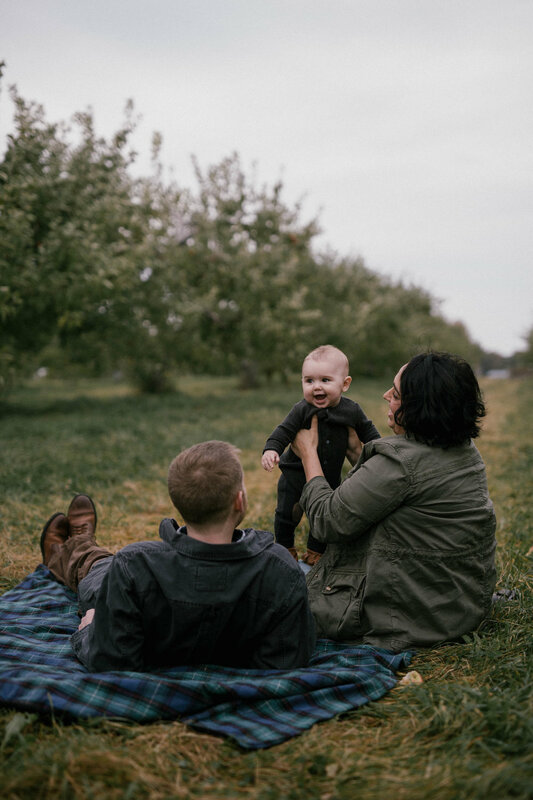 Every fall, our family tradition is to head to Shelburne Orchards. 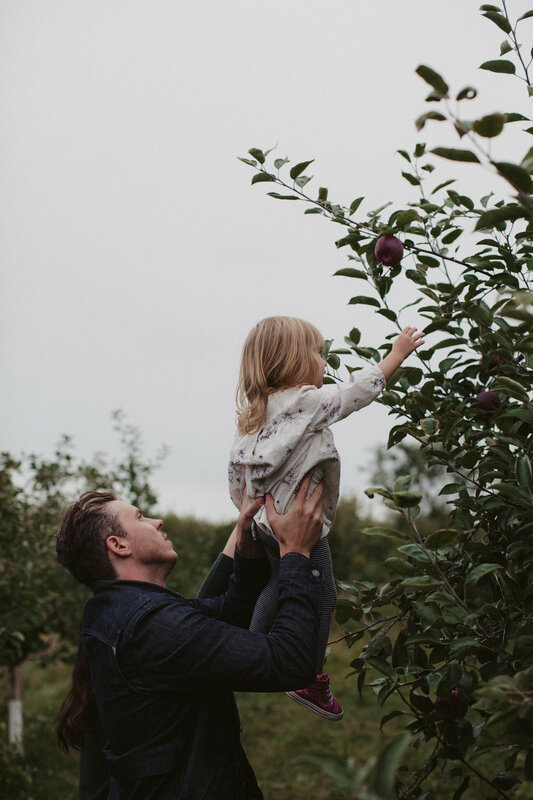 We pick a ridiculous amount of apples, eat just-made cider donuts, and drink hot apple cider. We look forward to this day literally all summer long! In fact, we love it so much that this year I’m inviting you and your family to join me at the orchard. I'll capture candid moments shared between you as you pick, explore, and enjoy delicious treats. 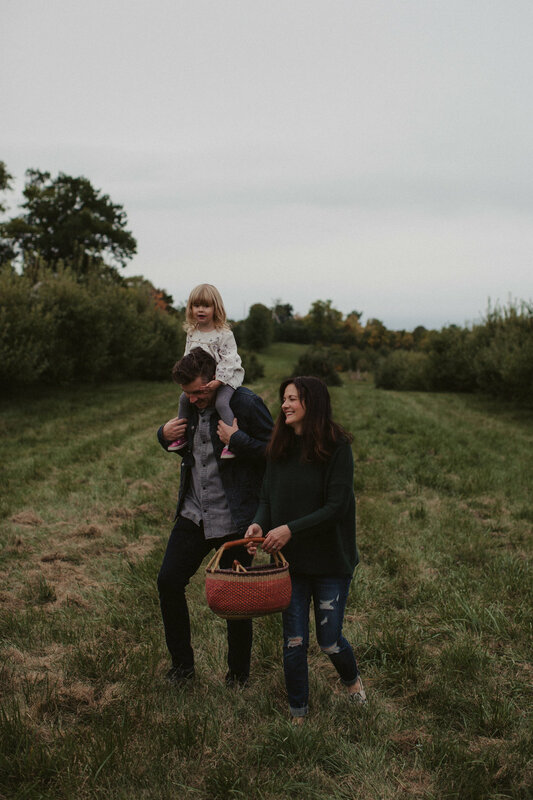 The orchard provides a beautiful + fun backdrop for you, all you need to bring is your family and maybe a cute basket! Cider + donuts are on me!